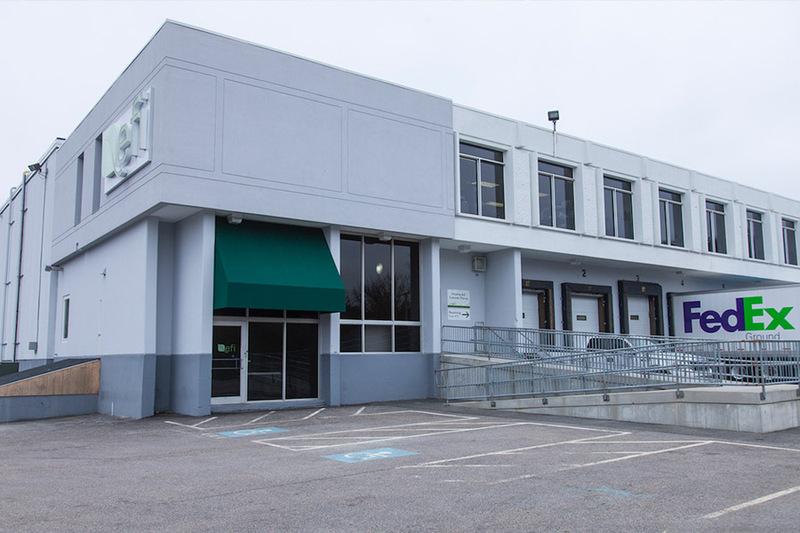 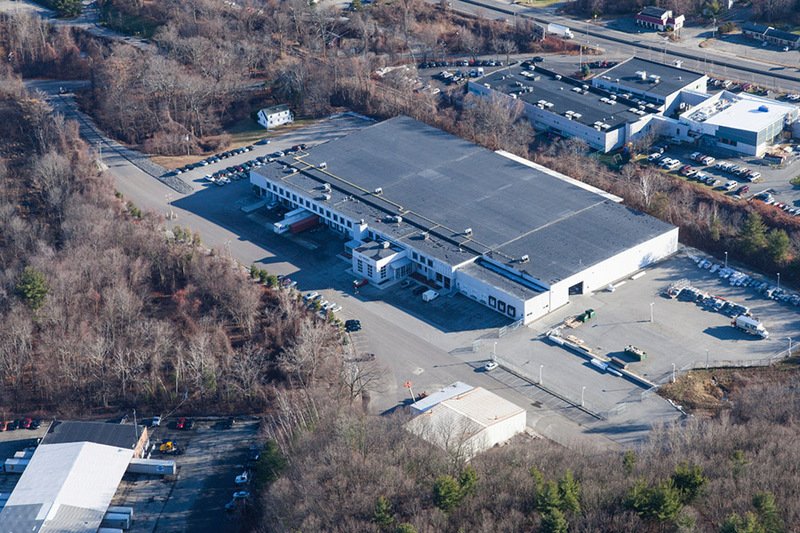 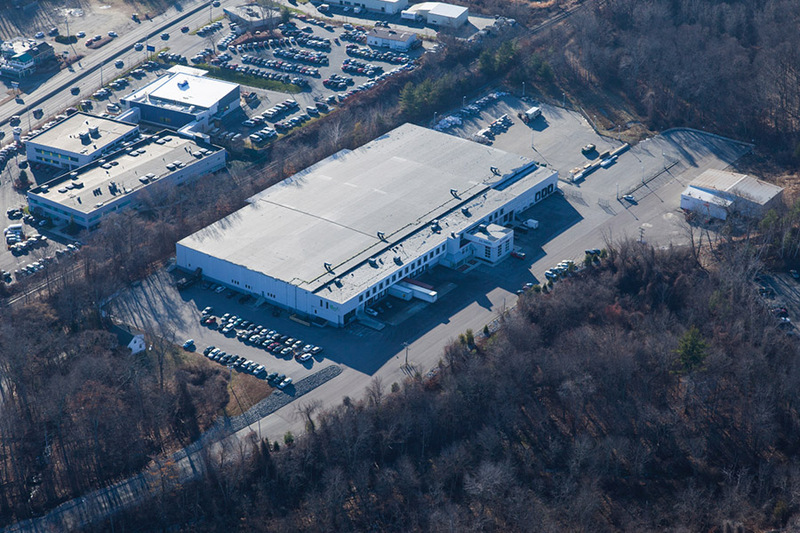 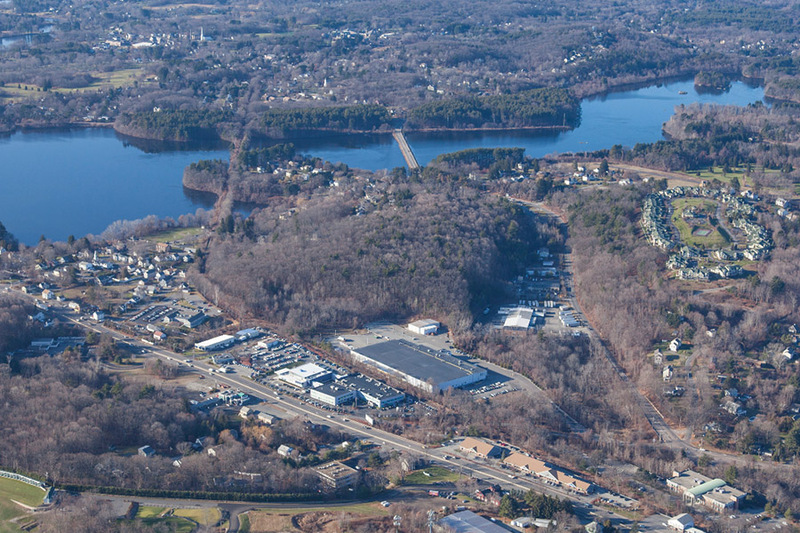 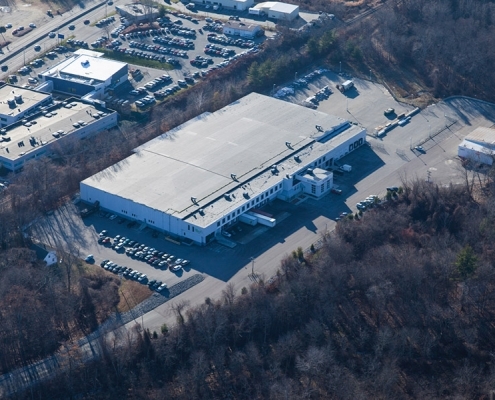 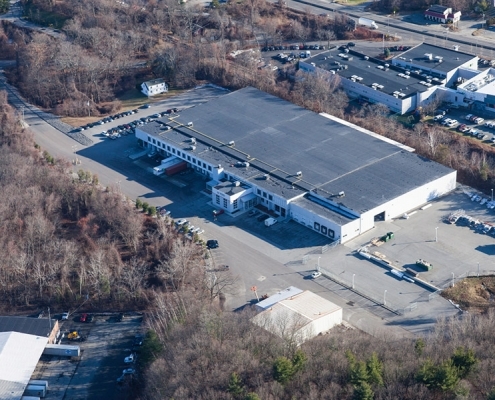 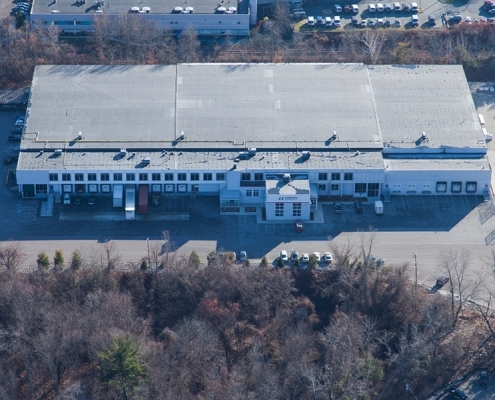 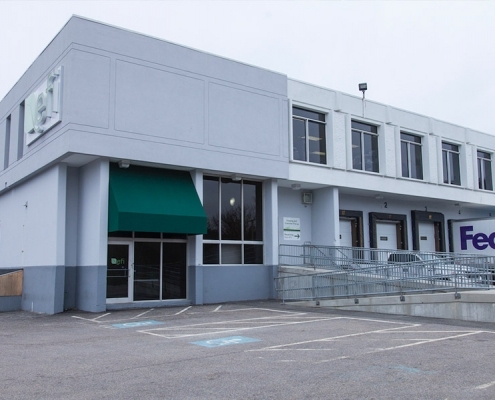 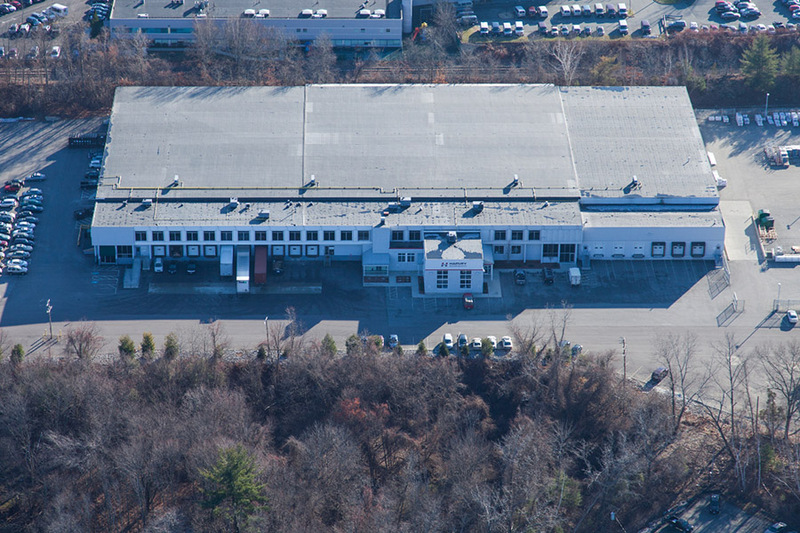 Completely renovated in 2010, 1 Harvest Lane is located in an established research and industrial park area and is home to major corporations including Genzyme and Bose. 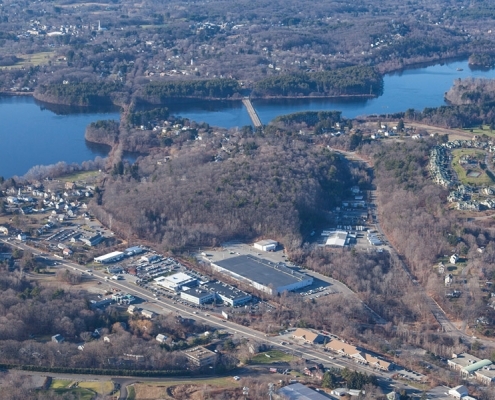 The location boasts unparalleled access to major Routes (I-90, I-95 and I-495) and all points in New England. 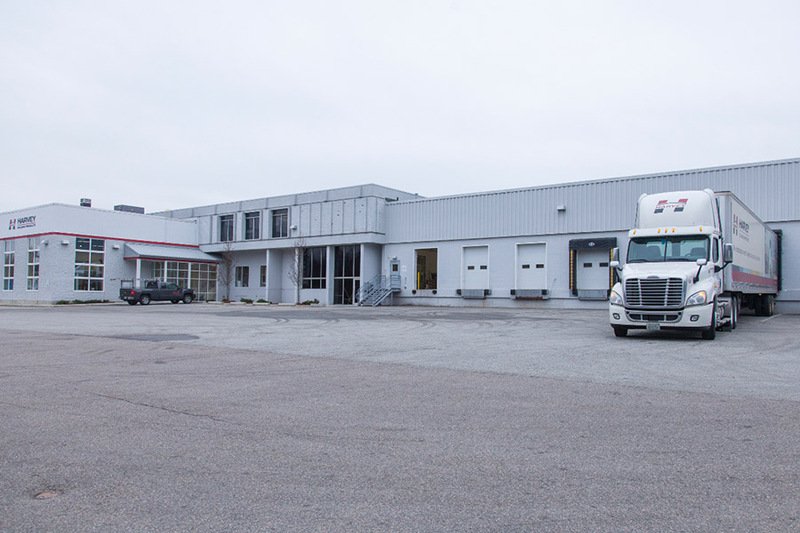 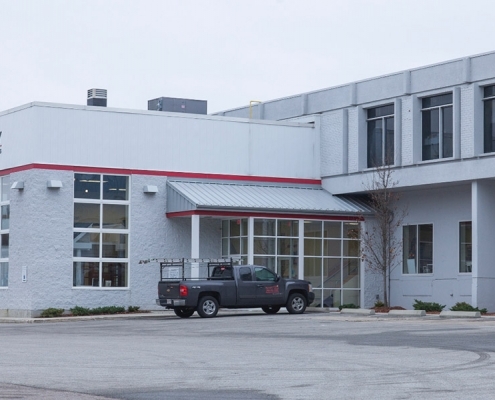 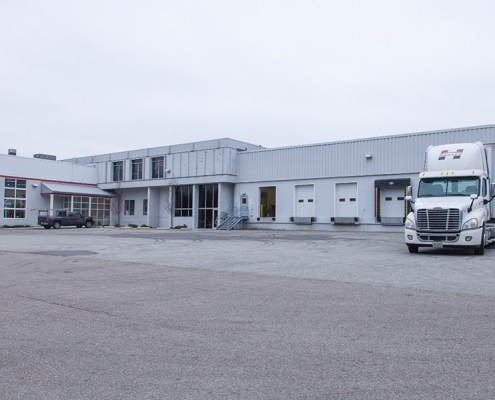 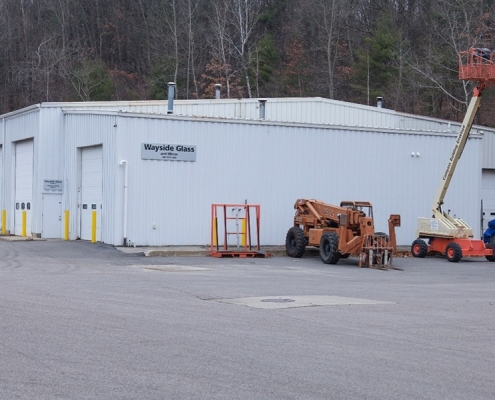 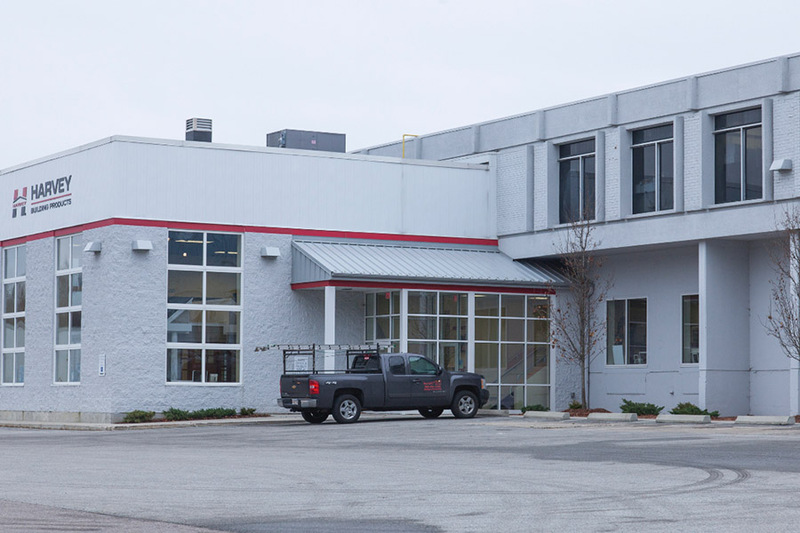 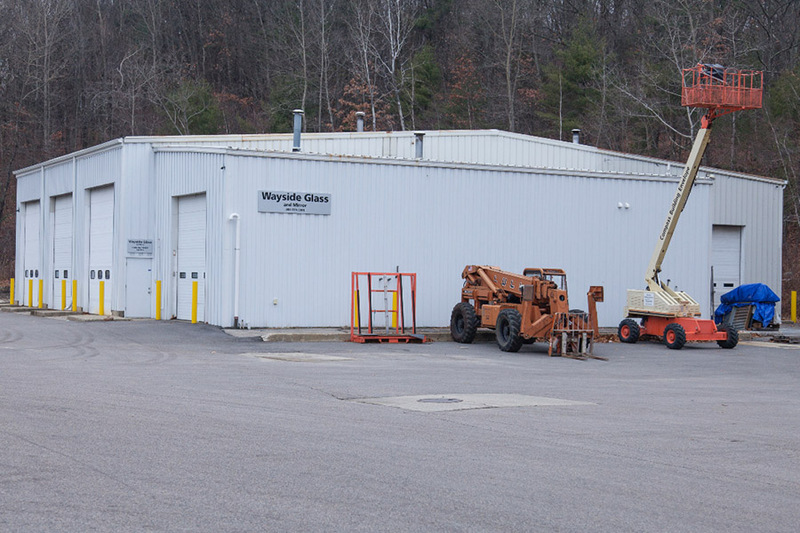 Bay Size 30 ft. by 40 ft.
Loading: 48 tailboard loading docks with levelers and shelters; overhead doors 8 ft. by 8 ft.
HVAC: New roof mounted gas-fired heating units in main storage building, exhaust vents located throughout the facility.